There are currently 48,520 users on this website. 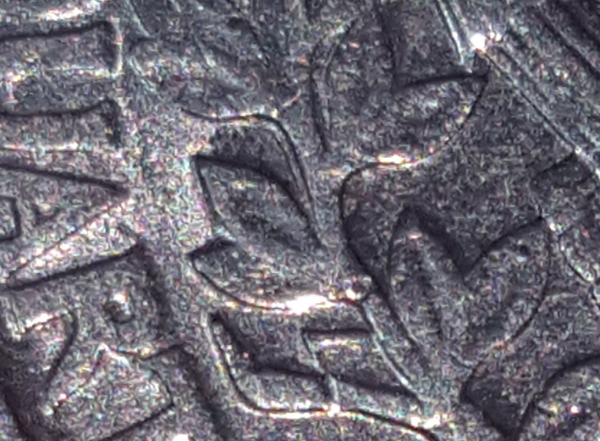 Howdy yall I got this quarter on the back side on bottom right leaf above the LL in dollar there seams to be on the steam and leaf some doubling. 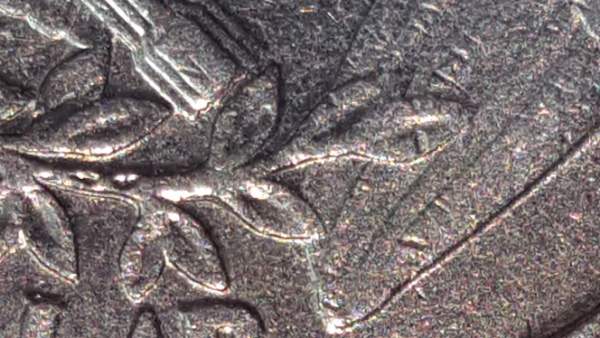 Also on left side bottom above the A in Quarter the same on steam and leaf. There other parts along the stram thts has it also. Any help would be thankful..
Shelf-like in appearance? That would be Machine Doubling. 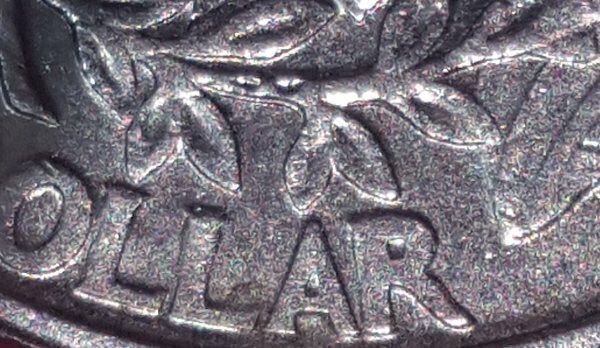 Was this a common error? We see MD very often here. I'm new been doing for about 6 months.
. You are in the right place to learn and we are very glad to have you here! I suggest looking at the last 20 or 30 posts in this part of CCF to familiarize yourself with some of the errors (and damage that is mistakenly thought to be errors). Several of our members have also created instructional posts to help our noobs. My first real find. So kinda excited. Is it worth enough for me to retirement? 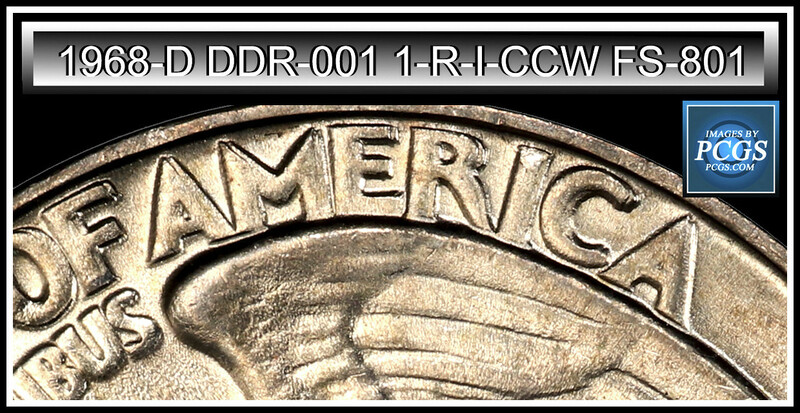 Since it is so common, this type of doubling does not carry a numismatic premium. 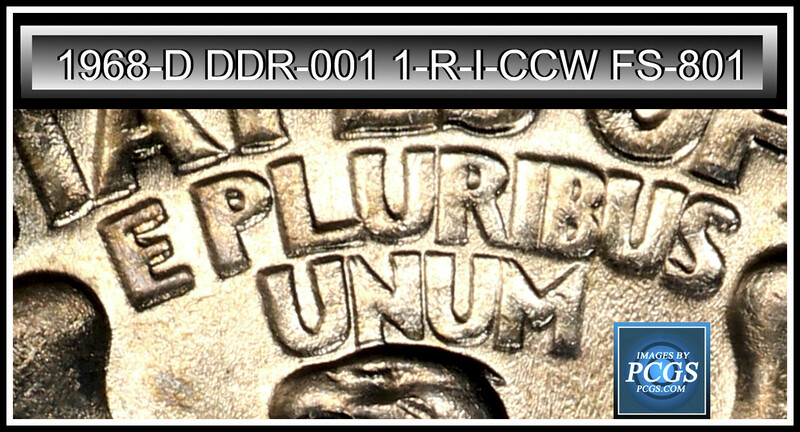 Your coin can be spent as it is worth face value. However, you may wish to save it in a 2x2 as it now carries some sentimental value as your first find. 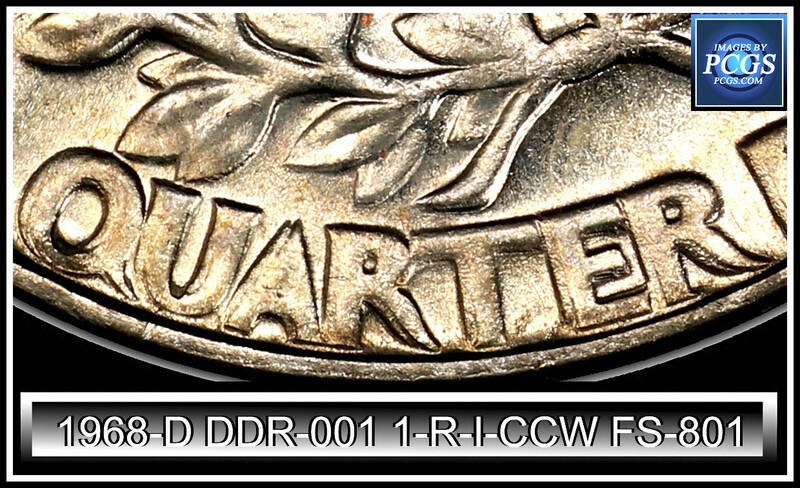 Your quarter has Machine Doubling (MD) aka Strike Doubling. The devices are reduced in size, which is a marker for MD. Also, the doubling is shelflike. 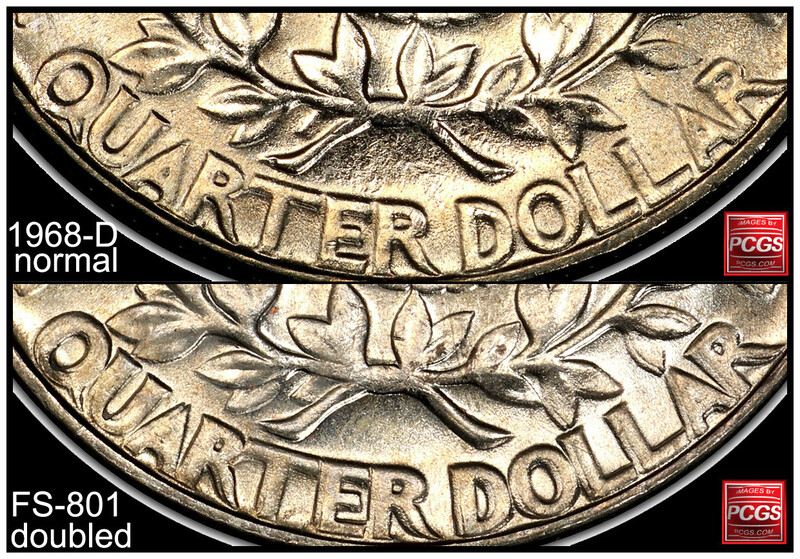 Machine Doubling is common and happens due to a mechanical issue with how the coin is struck. 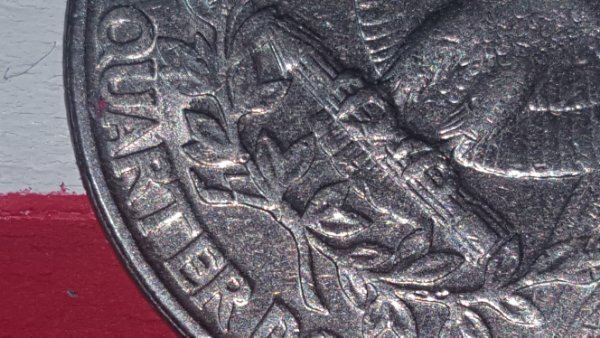 Not a doubled die and it doesn't increase the value of the coin. Thanks for all the feedback. I like to get pennie rolls from the store when I go. I usually het a couple. I did find a few wheat backs. 51 and 59. There os a 1980 that looks like new to me. Not sure what that is anything to check into. Also what kind of tool is best for looking at these coins with. Any sugestions will help. You can retire, if you can live on 25 cents? Thanks Coop. I see theres alot to learn here. I will watch these link's you sent too me. And 0.25$ not enough to retire on lol. If theres and I'm sure there will be more questions I'll sure ask yall. I have bought some coins from online dealers. Did not pay alot for them. Probley more than what there worth. I'm going to hand them down to my grandson that was born in July this year. Hope they be worth something when he gets older. 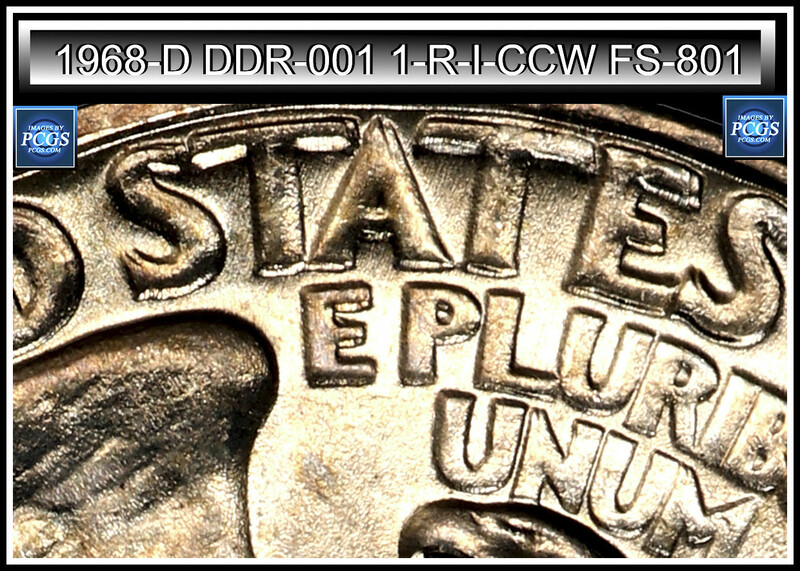 Indian Head, Buffalo nickel, Murcery Dimes, V-Nickle, Barber dimes. Just coins like that. Well the MD I see on the branch on the two last images. But that is not hub doubling. 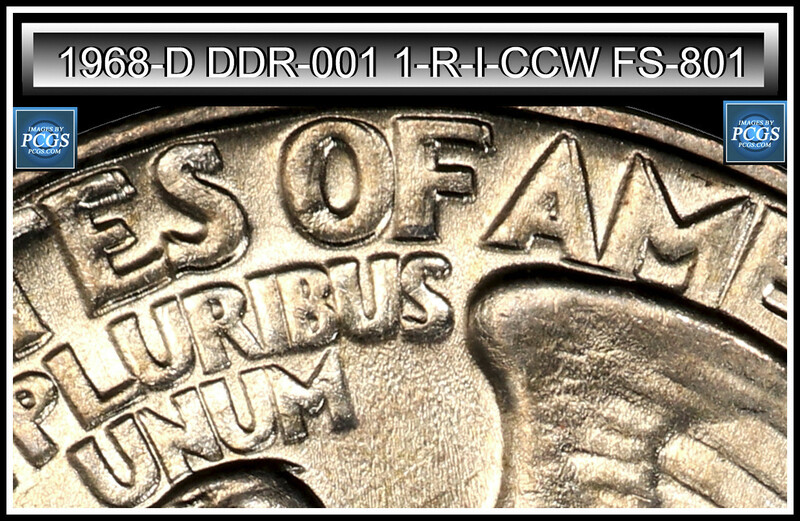 When you see the hub doubling next to a normal dies coin, then you really can tell the difference. You look at the centers of the devices and not the edges to see hub doubling. 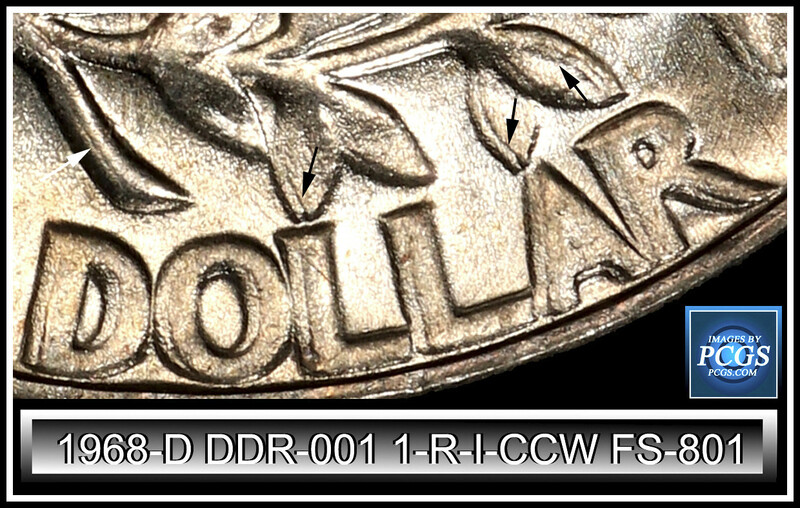 When you look at the edges of the devices, that is where the MD is caused by machine damage after the strike on the coins devices. It took 4.2 seconds to rattle this change.